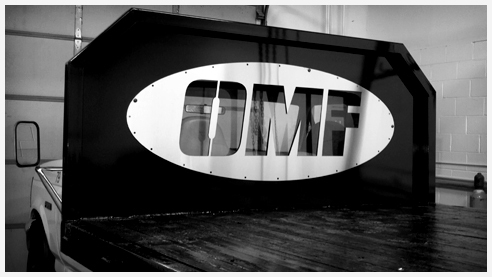 Olwin Metal Fabrication was started in 2011 by Derrick Olwin and Joe Stehle with one goal, to provide the highest quality product and be competitive in the market place. We feel if you don't have quality, your just a commodity. 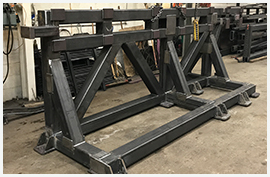 Derrick has a background in metal forming,small and large fabrications, welding of exotic alloys, and quality control. 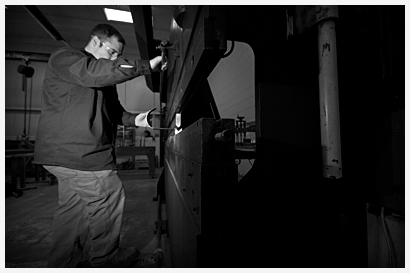 Joe's background includes large fabrications, special machine design and building, and precision machining. Copyright © 2011 Olwin Metal Fabrication. All Rights Reserved.